Having a network of over 28,000 retailers means we can negotiate great deals that save you money. 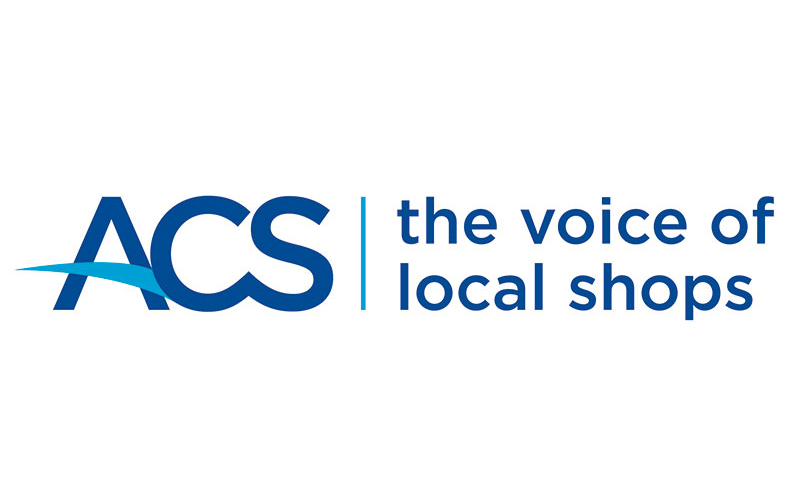 Free ACS membership for all PayPoint One retailers on us! Exclusive rates for a range of high-quality hardware to complement your EPoS system. Great business account offer available to PayPoint retailers. 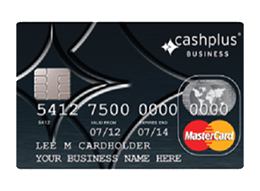 No credit checks for account opening, instant online decision, very competitive rate for paying-in cash. 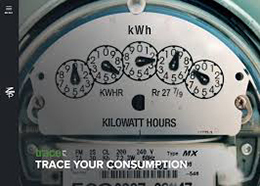 We've created a partnership with ZTP to save you money on energy bills via bulk buying. We understand that you constantly want to improve and grow your business. We also understand that it’s not always easy to borrow money when you need to, particularly from traditional high street lenders. Meet iwoca. Like us, they believe small business finance should be simple and useful.